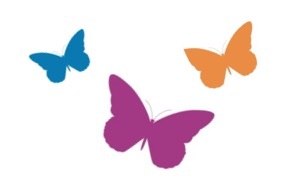 The success of SunriseWALKS is greatly dependent on the commitment and support of our volunteers. 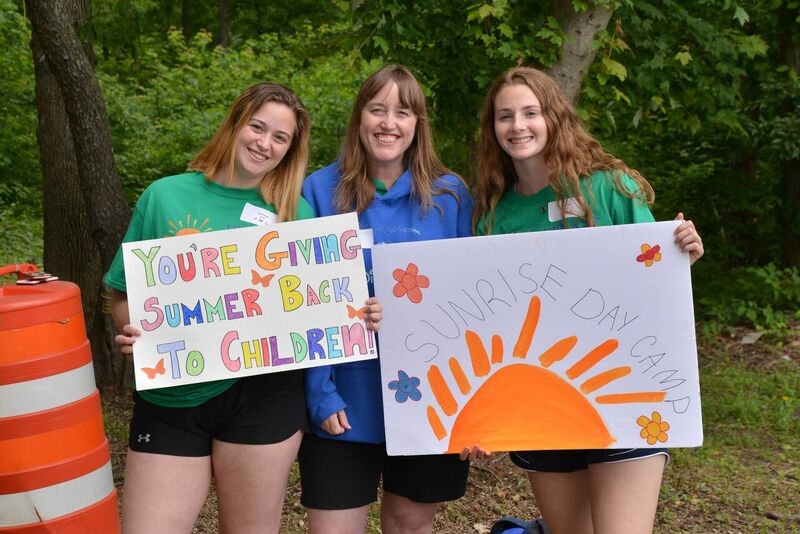 In order to reduce costs and dedicate as many funds as possible to Sunrise Day Camp-Pearl River, we rely heavily on YOU to assist in many areas. Volunteering with SunriseWALKS is a great opportunity for school teams, clubs, & youth groups to get involved in their community and have fun! Or, come with your family & friends and work together toward a shared cause. Distribute WALK materials at your convenience to local businesses and schools, hang up posters, and ask them to display brochures. Help our planning and outreach committees create a successful event and raise as much funds as possible. 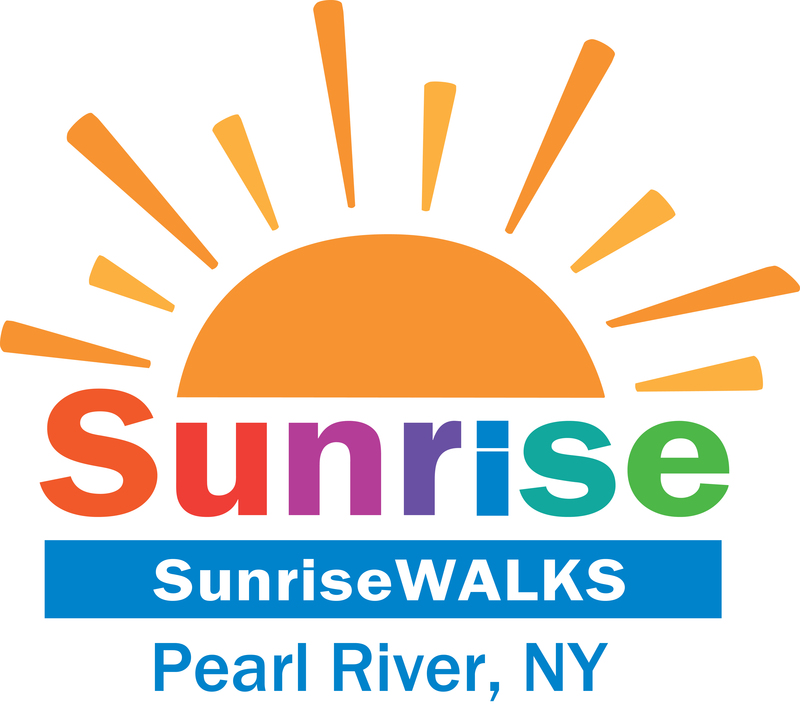 Work with other Sunrise Volunteers to assemble goody bags, organize event shirts, and other tasks for a successful WALK. • Parking • Arts and Crafts • Face Painting • Breakfast Station • And more! • Distribute goodie bags • Run carnival games & booths • Operate food & beverage carts • And more! Community Service Letters available upon request.